Vegetables form an essential part of the human diet. Amarva khorovadz - A traditional Armenian dish; salad made from barbecued vegetables. Falafel - This is a Middle Eastern dish found in a number of cuisines in the region. Falafel are fried balls or patties made from chickpeas or fava beans. Lima bean salad - This is a Peruvian dish made from boiled butter beans with onions, tomatoes and green chilies, with lime juice, oil, salt and vinegar. Menemen - This is a Turkish recipe made from eggs with onions, green peppers, and tomatoes. 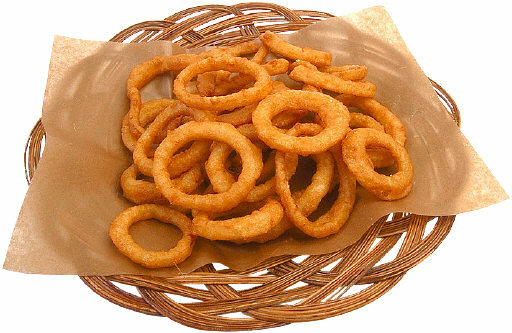 Onion rings - Rings made by slicing an onion, covered in batter, and deep-fried. 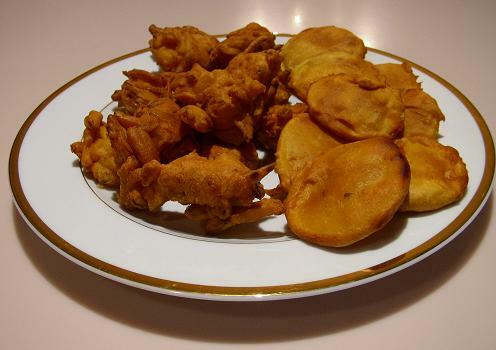 Pakora - This is a popular snack from Indian cuisine. It is made using vegetables (cauliflower, chilli, eggplant, onion, potato, spinach or tomato) or cheese (paneer), which are coated with gram flour (flour made from chickpeas), and then cooking by deep-frying. Sauerkraut - This is a German dish, but very similar recipes are found in many other countries in central and Eastern Europe. Sauerkraut is made by fermenting cabbage in a airtight container. 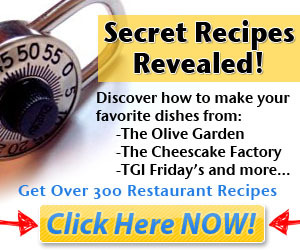 It can be eaten cold (as a salad), or hot, or used as an ingredient in various other dishes. Selska turshiya - This is a Bulgarian dish made using pickled cabbage, cauliflower, celery, green onions and green tomatoes. Succotash - This dish's origins lie in native American cuisine, but it also served in many Soul Food restaurants. 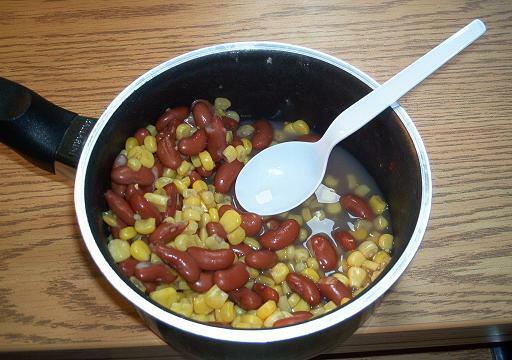 Succotash is a vegetable dish made by cooking corn, lima beans and tomatoes in butter.